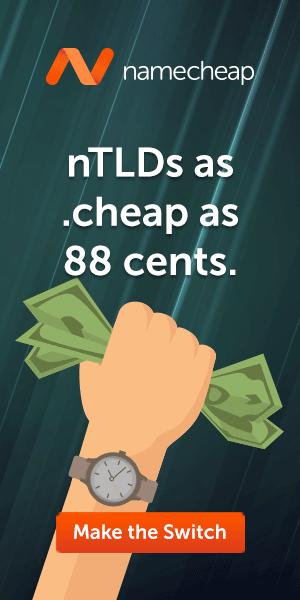 If you’re looking for a way to make a few extra dollars a month online, one of the quickest and easiest to do that is through domain flipping. It’s not much different from house flipping you find a domain that is undervalued and in turn sell it for a profit. You can opt to sell the domains by themselves or with a website. 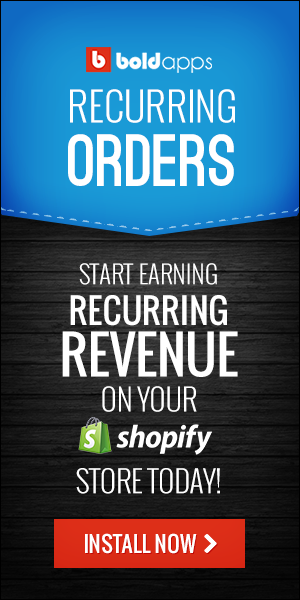 Website flipping also allows you to make money of the website in the interim. You make a few improvements where needed and then sell it for a substantial profit. You don’t have to quit your day job you can easily fit this into your current schedule. If you have any questions then please feel free to contact us at anytime.